“Iemanja’s themes are foresight, divination and psychic abilities. Her symbol is water. In Brazil, Iemanja is considered the ocean’s spirit. Every drop of saltwater bears Her imprint and calls us back to Iemanja, our ancient mother and home. As a water elemental, Iemanja gives Her followers vision, inspiration and the ability to flow smoothly through life’s torrential times. At daybreak on this day, mediums in Brazil begin singing and dancing to summon the spirit of Iemanja, who provides glimpses of the year ahead. Worshipers take offerings carved with wishes to rivers or to the ocean. Here, Iemanja’s spirit accepts the gifts and the magic of the wish begins. To follow this custom, take any small natural token and toss it in moving water with your wish; the water should be flowing toward you if you wish to bring energy and flowing away from you if you want to carry away problems. In keeping with today’s theme, soak in a mild saltwater bath to cleanse away any unwanted energy and heighten your senses. 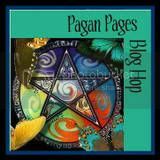 Then try your favorite divination tool. Pray to Iemanja beforehand to bless your efforts. 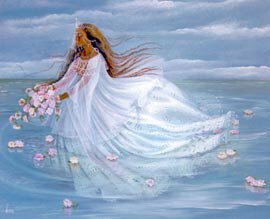 See what messages she has for you, especially on emotionally charged matters (water equates with emotions in metaphysical traditions). Iemanjá is also known as Yemanjá or Janaína in Brazilian Candomblé and Umbanda religions. The Umbanda religion worships Iemanjá as one of the seven orixás of the African Pantheon. 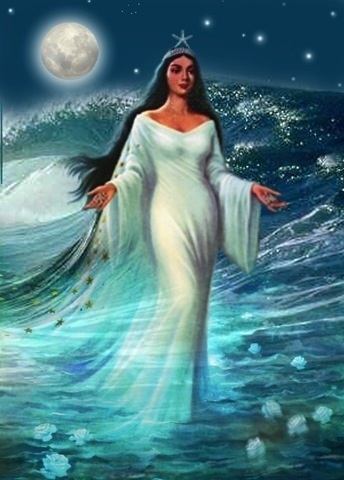 She is the Queen of the Ocean, the patron deity of the fishermen and the survivors of shipwrecks, the feminine principle of creation and the spirit of moonlight. 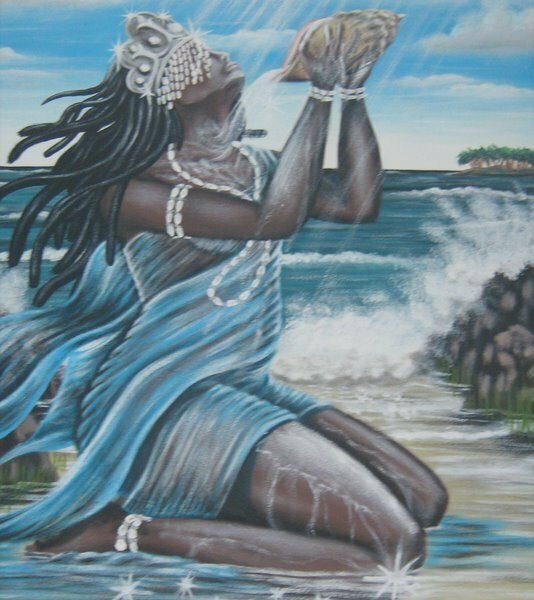 A syncretism happens between the Catholic Nossa Senhora dos Navegantes (Our Lady of the Seafaring) and the orixá Iemanjá of the African Mythology. Sometimes, a feast can honor both. 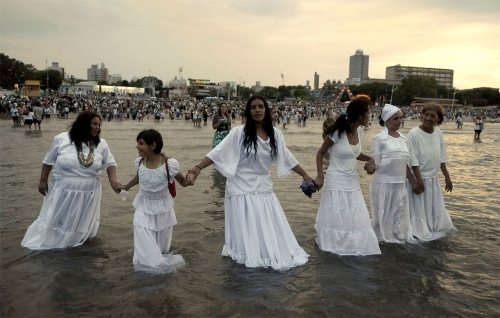 In Salvador, Bahia, Iemanjá is celebrated by Candomblé on the very same day consecrated by the Catholic Church to Our Lady of Seafaring (Nossa Senhora dos Navegantes). Every February 2, thousands of people line up at dawn to leave their offerings at her shrine in Rio Vermelho. Gifts for Iemanjá usually include flowers and objects of female vanity (perfume, jewelry, combs, lipsticks, mirrors). These are gathered in large baskets and taken out to the sea by local fishermen. Afterwards a massive street party ensues. Iemanjá is also celebrated every December 8 in Salvador, Bahia. The Festa da Conceição da Praia (Feast to Our Lady of Conception of the church at the beach) is a city holiday dedicated to the Catholic saint and also to Iemanjá. 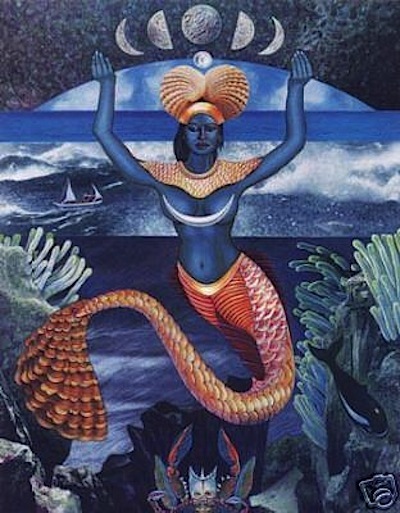 Another feast occurs on this day in the Pedra Furada, Monte Serrat in Salvador, Bahia, called the Gift to Iemanjá, when fishermen celebrate their devotion to the Queen of the Ocean. Outside Bahia State, Iemanjá is celebrated mainly by followers of the Umbanda religion. On New Year’s Eve in Rio de Janeiro, millions of cariocas, of all religions, dressed in white gather on Copacabana beach to greet the New Year, watch fireworks, and throw (white) flowers and other offerings into the sea for the Goddess in the hopes that she will grant them their requests for the coming year. Some send their gifts to Iemanjá in wooden toy boats. Paintings of Iemanjá are sold in Rio shops, next to paintings of Jesus and other Catholic saints. They portray Her as a woman rising out of the sea. Small offerings of flowers and floating candles are left in the sea on many nights at Copacabana. In São Paulo State, Iemanjá is celebrated in the two first weekends of December on the shores of Praia Grande city. During these days many vehicles garnished with Iemanjá icons and colors (white and blue) roam from the São Paulo mountains to the sea littoral, some of them traveling hundreds of miles. Thousands of people rally near Iemanjá’s statue in Praia Grande beach. In Pelotas, Rio Grande do Sul State, on February 2, the image of Nossa Senhora dos Navegantes is carried to the port of Pelotas. Before the closing of the Catholic feast, the boats stop and host the Umbanda followers that carry the image of Iemanjá, in a syncretic meeting that is watched by thousand of people on the shore. In ancient roman religion and myth, Carmenta was a goddess of childbirth and prophecy, associated with technological innovation as well as the protection of mothers and children, and a patron of midwives. She was also said to have invented the Latin alphabet. “Carmenta’s themes are children, fertility, foresight and birth. Her symbols are music and babies. Carmenta, the Roman Goddess of prophecy and birth, joins in our new year festivities by teaching us the value of preparedness and productivity. 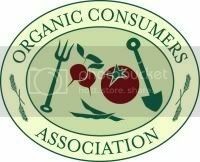 The only offerings acceptable to Carmenta are vegetable matter – as a birth Goddess, taking life is abhorrent to her. Her magical, prophetic nature can be seen in Carmenta’s name, specifically the root word carmen, meaning a spell or charm in the form of a song. 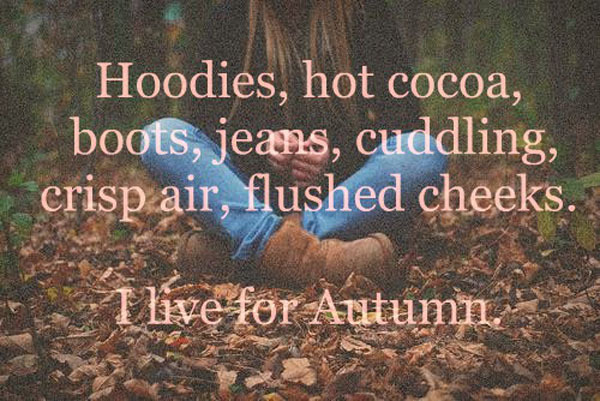 Put on some uplifting music while you get dressed this morning. Let it motivate the resourceful aspect of Carmenta within you for the entire day. In ancient Rome, today was the second to last day of a five-day-long festival honoring Carmenta. Pregnant women offered her rice for a safe delivery, while those wishing to have children ate raspberries to internalize her fertility. 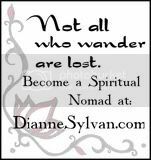 Try either of these to prompt the successful completion of a project or to improve your physical, emotional or spiritual fertility. 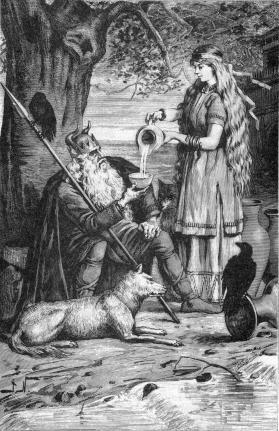 Carmenta was the leader of the Camenae, a group of prophetic water goddesses or nymphs of ancient Rome, considered goddesses of Poetry as well as Birth-Goddesses who presided over springs, wells and fountains and who were invoked for healing. The other three Camenae were Egeria (who was a divine consort and counselor of the Sabine second king of Rome, Numa Pompilius), Porrima (a baby is born head first when she is present), and Postverta (present at feet first births). There is a grove outside the Porta Capena that is sacred to Carmenta. Romans celebrated Carmenta’s festival January 11 and 15, during the first month of the year, a symbol, perhaps of the beginning of life. The focus of this primarily female festival was on divination and reflection on the past. Pregnant women made offerings to Her of prayers and rice in the hopes of an easy delivery. The festivities began by making cream-filled pastries which were shaped as male and female genitalia which were eaten in honor of this Goddess of birth. The wearing of leather or other dead animal skins were forbidden in their sacred places. For more information on the Camenae, click here.